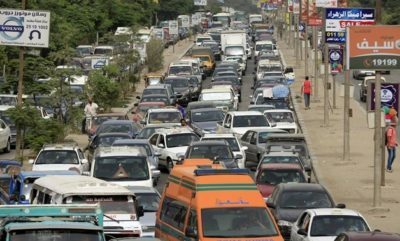 CAIRO – 4 February 2019: In the light of Egyptian’s government’s bid to digitalize all its services and institutions, the country will launch a new governmental website entitled “Egypt Traffic” through which car owners will be able to finalize issuing cars’ licenses and pay traffic fines online. 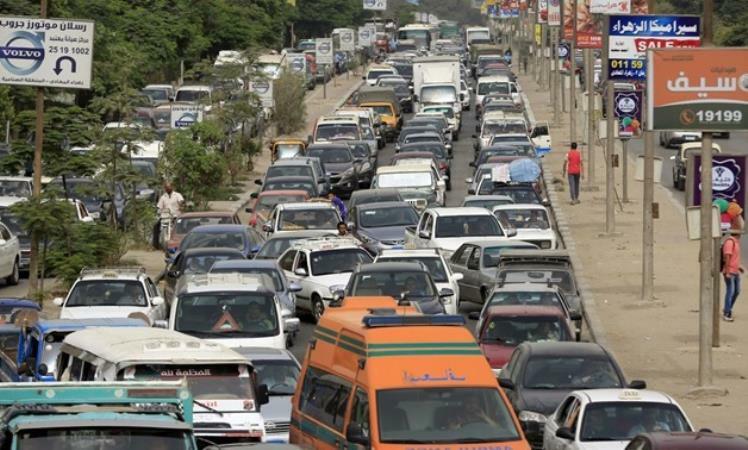 [caption id="attachment_1530" align="aligncenter" width="400"] Motorists stuck in a traffic jam on the outskirts of Cairo. REUTERS/Amr Abdallah[/caption] Currently, car owners will either renew their licenses directly from traffic units or have them sent to their homes after renewing or issuing the licenses through the website without having to wait in long queues at traffic booths. The website will be under the umbrella of the Interior Ministry website that also offers services of other sectors such as the General Directorate of Passports, Traffic Offices and Civil Status Authority. Violators will receive a message on their phones including the type, time and place of violation, as well as the fine imposed on them. Lately in October 2018, Egypt released an application for booking your train tickets online among radical shifts applied at the traffic public sector. The application is available on the play store under the name, “Egypt Trains – Booking & Inquiries”, but it’s actually written in Arabic. The application is presented with four options: Inquiries, Booking, My Trips, and Suggestions. Inquiries allows you to check the train timetables and seat availability. From there, you go to the Booking section, where we chose Online Tickets, and typed in the departure and arrival stations, as well as the date and departure time. It’s important to read the terms and conditions so you don’t face any trouble using your ticket. Furthermore, the government eased the way for many private ride hailing applications like Uber and Careem to help solving the exacerbated transport issue. “Any mode of transportation, whether group transport or something like Uber and Careem, of course is very well received by the ministry because anything that helps in solving the transportation problem, or lets say better eases the traffic flow and facilitates mobility is supported by the state, government and the ministry, especially group transport projects,” says Mohamed Ezz, spokesperson at the ministry of transport in Egypt. This governmental backing has proven fruitful for the likes of US-based Uber and Careem and has spawned several local players including on-demand bus ride services Swvl and Buseet.